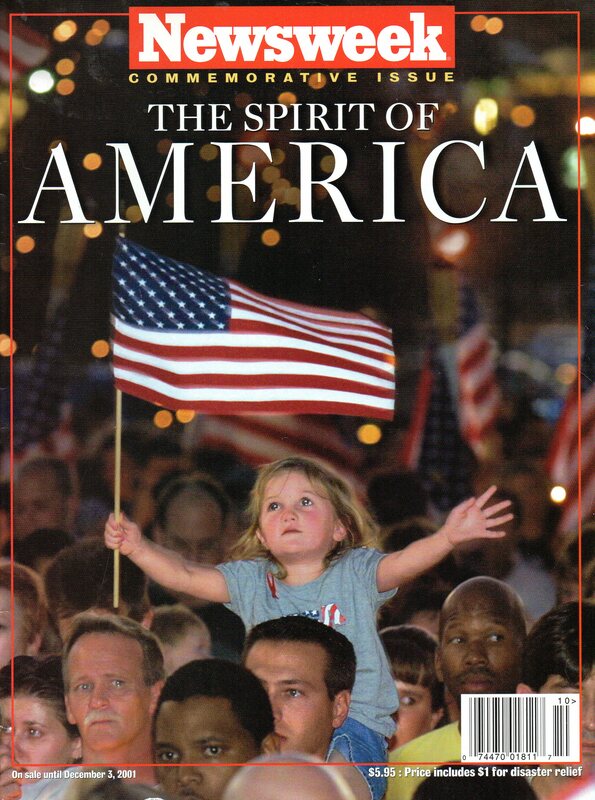 It has been 15 long years since our nation came together—I mean really came together, rallying around the flag with one heart, mind, and purpose. I can still remember that evening, after we got over the initial shock of being attacked. People gathered on street corners waving flags at passersby. Horns blared as drivers saw signs asking them to honk if they loved America. But most of the young people demonstrating today weren’t even old enough to comprehend what happened on 9-11-2001. Sad to say, they haven’t a clue what a united America looks and feels like. They attack our people, institutions, and our form of government, the same democratic republic that allows them to voice their criticisms. And then they abuse free speech and property ownership rights with words and actions that reveal unjustified, anti-American sentiment and selfish disregard for our government and our way of life. Maybe we have coddled our college-age students too much, worried too much about their self esteem, never allowing them to lose. That’s not the real world, the competitive place where there are always winners and losers. And Darwin’s evolutionary theory, which they claim as dogma, says these cry babies won’t survive that world. Heck, they can’t even survive an election loss. They, obviously have not stopped to think about what their actions say about them as Homo Sapiens, let alone as human beings. I pray that it doesn’t take another vicious attack on America to unite us and that “E pluribus unum” hasn’t become remolded in concrete as “Ex multis, etiam”( i.e. out of many, even more). Will you join me in that prayer?